No review, just the video. 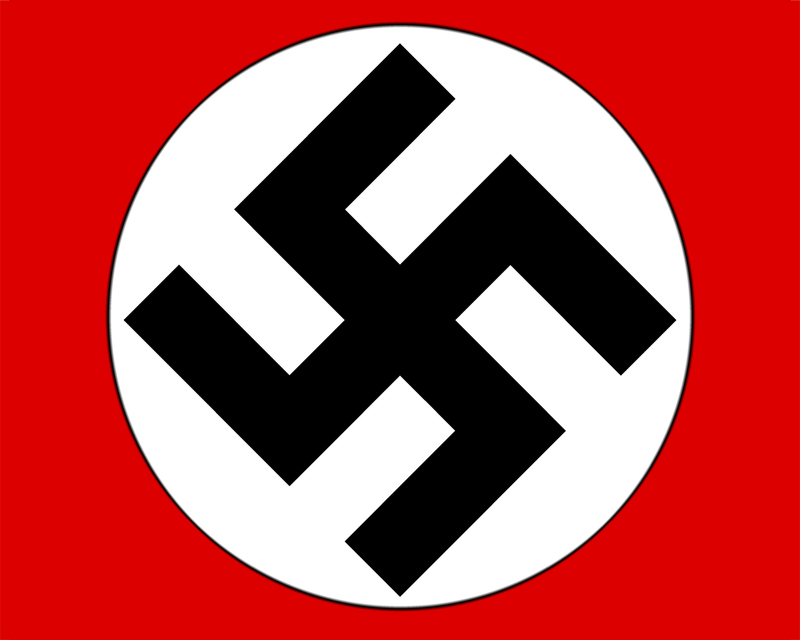 Come to think of it, the WBC logo does look like the emblem of the German National Socialist Worker's Party. Bleh more from the WBC! They seem like the most worthless cards, cause no one cares about the WBC. The cards look nice at least, if they are for trade I;d be interested in the Fowler base card and maybe one of the autos. Again, how do you go about getting topps to send you a free box of a product? and what becomes of the cards once you bust the box? what happens when you get a free whopper from burger king? blue Greg Halman refractor in his netherlands Jersey. That's it, not every(no)body in a freaking WBC rainbow of colors. see if you can get back to me about the Halman WBC card. Def want.